We like to think of the gender gap as something increasingly mythical in all areas of our lives; a relic of the 1950s, but when it comes to sport, studies across the last decade show that often women and girls are not as involved as their male counterparts. To look at the wider context of the sports gender gap issue, bodies such as the Women’s Sport and Fitness Foundation (WSFF) supported by the Youth Sport Trust, have looked into the involvement of girls in sport from a young age. Their particular study found that only 12 % of 14-year-old girls were reaching the recommended levels of physical activity and 51 % of girls were put off physical activity by their experiences at school. Issues with school sports systems that discouraged girls from enjoying exercise included not wanting to exercise in front of boys due to a lack of confidence about their abilities, feeling overlooked by teachers if they aren’t the best in the class, and being worried about looking unfeminine in front of friends when they are running around getting sweaty. Such insights saw the start of initiatives such as This Girl Can and Breeze bike rides for women, to name a couple. However, into adulthood, the problem persists. For example, in urban cycling less than 25% of the trips taken by bicycle in the United States, are being taken by women. The reasons vary from stigma to infrastructure, so what will it take to close the gap? City design: one of the key issues that deters people from cycling, is the design and infrastructure of cities. 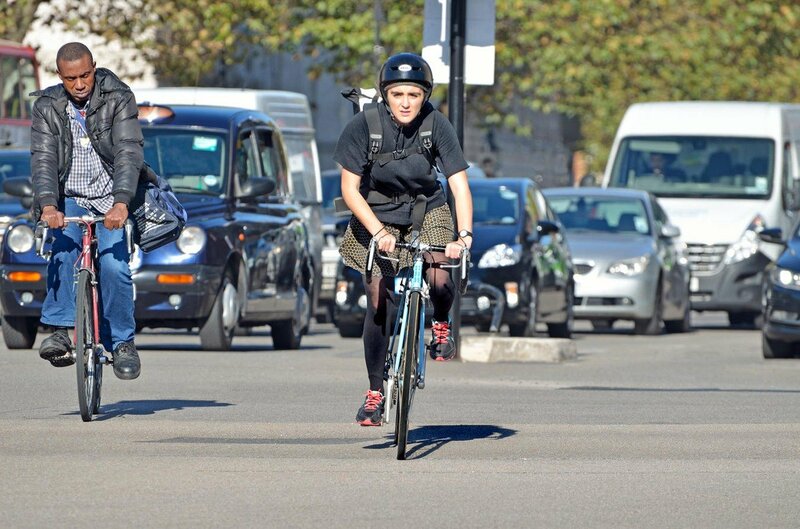 This is a factor that is not gender specific in putting people off cycling as a viable mode of transport, and is entirely to do with a sense of safety and enjoyment. There are of course cities that are extremely bike friendly, with Copenhagen and Amsterdam setting the gold standard for safety and user friendliness, while places like Barcelona have been reconsidering their structure with everything from green spaces to wider roads and of course, bike lanes. Design tweaks like “the green wave” – which ensures that on most major arteries into the city center, cyclists never hit a red light and can bike continuously without putting a foot down–increase both speed and safety. Road rules: naturally, alongside bricks and mortar design, there are the rules of the road, the universal understanding of them, and their enforcement. Then again, while the number of road deaths may be going down, is the amount of aggression between road users? While rules are wonderful things, not everyone always abides by them, and while anger pervades, it doesn’t serve anyone well. Can cars and bikes live in harmony? Advocacy for the cause, understanding and education will tell. Facilities: commuting is probably our most common reason to travel on a regular basis, which is why it is such a big target for increased cycling in ever more congested cities. In addition to changing facilities, bike theft is a common and expensive problem, so safe and convenient storage both at work and on errands is also a factor that heavily impacts the number of cyclists in general, including women. Social acceptance and stigma: while this may strike those of us reading it as a strange one, studies show that a feeling about social acceptance is still a problem for women cycling in cities. Contrary to what many of us believe, many women cite a hyper-masculine association with biking as a deterrent. 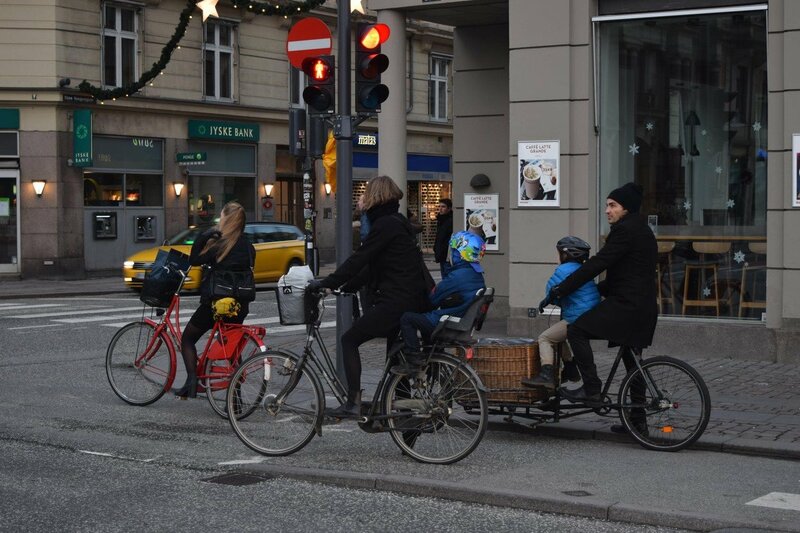 That goes back through the history of the bicycle, but is enhanced by the perception that cycling in a city is dangerous and requires a willingness to push for one’s space and not be afraid to be forceful with drivers and other road users. Culturally, aggression is invariably instilled in women not to do, and while consciously we may not think it has an impact, practically, it does. Then again, why should we feel the need to “fight” for our space on the road in the morning when most of us feel it’s an achievement to have managed to get out of bed? Add to that the worry about harassment and a feeling of being exposed, and the perceived stigma that engulfs cycling is actually a much larger problem than most of us would ever like to think. 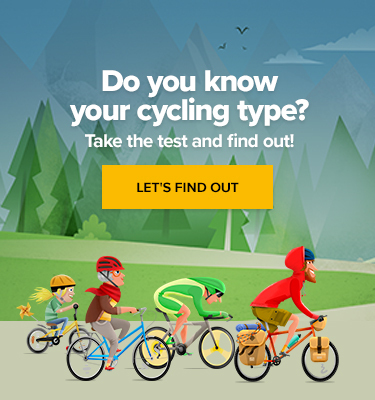 So, how do we close the gender gap in cycling? Perhaps it is a much wider issue than cycling itself. However, we can all start with the basic points that make the cities bike friendly and encourage more of us in general to cycle: serious advocacy, bike facilities, social acceptance, and a general perception that cycling is safe.